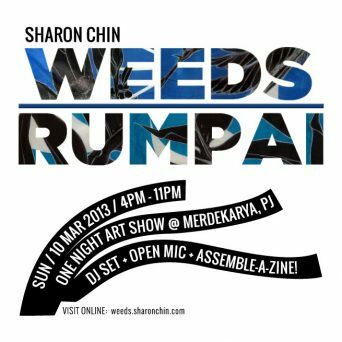 Exhibition: Weeds/Rumpai is happening! One night only! 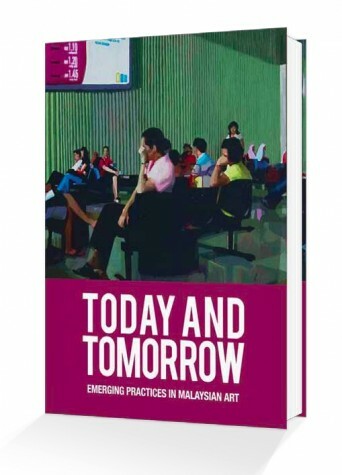 I’m one of the artists featured in “TODAY AND TOMORROW: Emerging Practices in Malaysian Art“, published by Adaptus Design Systems. Lots of images and a diverse selection of artists and collectives. A perfect introduction to what’s cooking in Malaysian art today. Contact the editors Rogue Art for more info on how to get a copy.